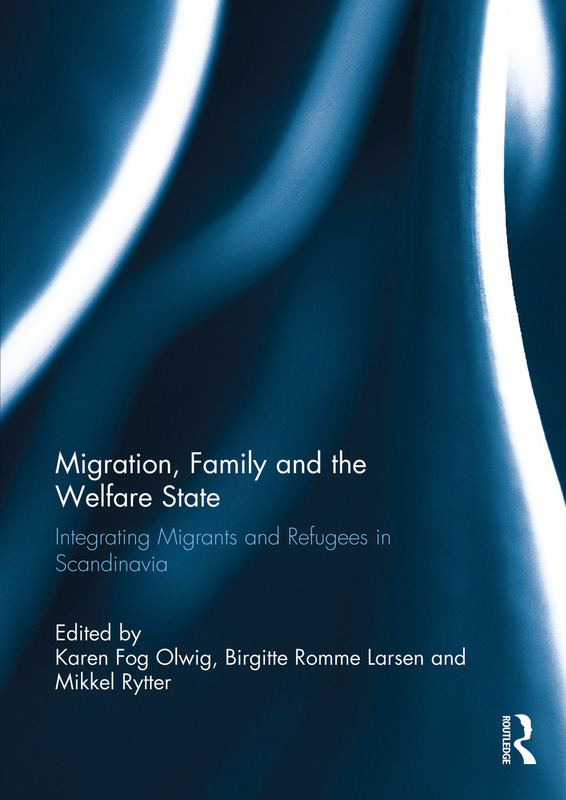 Migration, Family and the Welfare State explores understandings and practices of integration in the Scandinavian welfare societies of Denmark, Norway and Sweden through a comprehensive range of detailed ethnographic studies. Chapters examine discourses, policies and programs of integration in the three receiving societies, studying how these are experienced by migrant and refugee families as they seek to realize the hopes and ambitions for a better life that led them to leave their country of origin. The three Scandinavian countries have had parallel histories as welfare societies receiving increasing numbers of migrants and refugees after World War II, and yet they have reacted in dissimilar ways to the presence of foreigners, with Denmark developing tough immigration policies and nationalist integration requirements, Sweden asserting itself as a relatively open country with an official multicultural policy, and Norway taking a middle position. The book analyses the impact of these differences and similarities on immigrants, refugees and their descendants across three intersecting themes: integration as a welfare state project; integration as political discourse and practice; and integration as immigrants’ and refugees’ quest for improvement and belonging. Karen Fog Olwig is a Professor at the Department of Anthropology, University of Copenhagen, Denmark. Her main research has examined the role of family relations in migration processes in the Caribbean, North America and Europe, working with narrative analysis of life stories. Birgitte Romme Larsen gained her Ph.D. in Anthropology at the University of Copenhagen, Denmark, in 2011, and is now an external lecturer there. Her research focused on the role of ‘the family’ and domestic routines in integration process involving refugee families settled in rural Denmark. Mikkel Rytter is an Assistant Professor at the Department of Anthropology, Aarhus University, Denmark. He has done extensive research on family and marriage among Pakistanis in Denmark. His current research is concerned with Sufism and transnational spirituality.